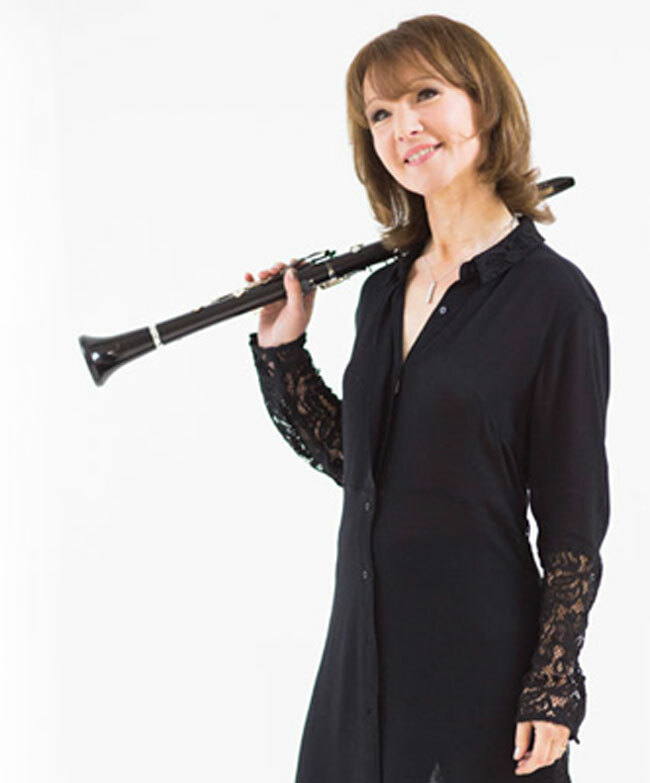 Described by The Times as "Britain's favourite clarinettist", Emma Johnson is one of the few clarinet players to have made a career as a soloist. 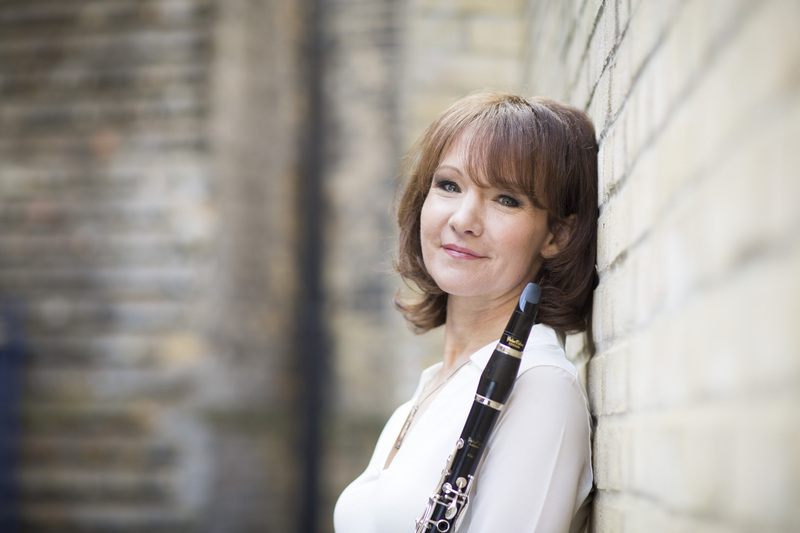 Since winning the BBC Young Musician of the Year at the age of seventeen she has gone on to become one of the UK's biggest selling classical artists and is known for the diverse range of the repertoire she plays. She was awarded an MBE by the Queen in 1996. Emma’s monthly blog taking a serious, and a not so serious, look at musical issues from Applause to Zoning in. English Fantasy is a collection close to Emma's heart - all the compositions on this album have been written for her. Featured on the recording is music for clarinet and orchestra by John Dankworth, Patrick Hawes, Paul Reade and Will Todd, ranging from the melodious to the funky. "English Fantasy" is released in August 2016 on the Nimbus Alliance label. 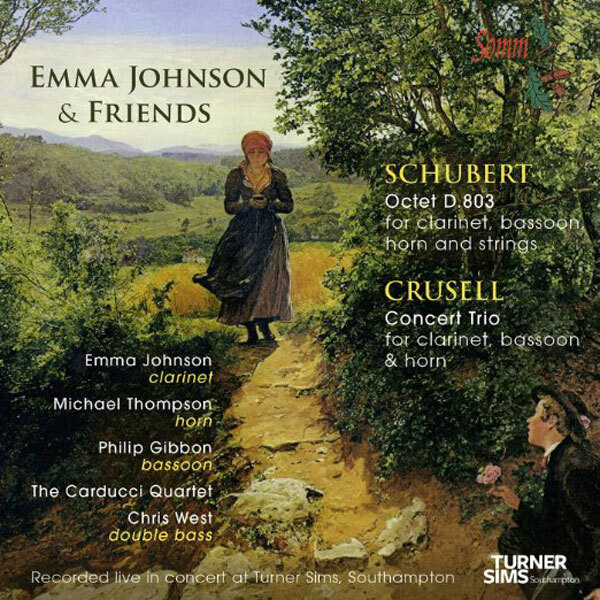 Described by Music Web International as "delightful music in first-rate performances...a winner", the Emma Johnson and Friends album was recorded by SOMM before an enthusiastic audience, during a concert at Turner Sims Concert Hall, Southampton. The album features Schubert's Octet and Crusell's Concert Trio. Voyage, Emma's first recording for Universal Classics, is a collection of shorter pieces with something for everyone. The tracks include everything from film and TV themes to jazz and modern classical pieces. Voyage was an enormous success, spending 26 weeks in the UK classical charts.